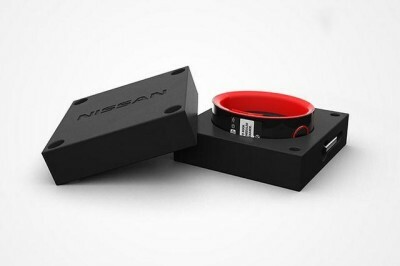 The famous Luxury car maker, Nissan working on smart watch concept. 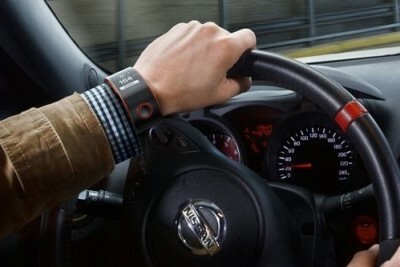 It will be named as Nismo Smartwatch and will be launched soon. Samsung has already launched Galaxy gear watch for there hing end mobiles and now Nissan wants to follow the same for its cars. 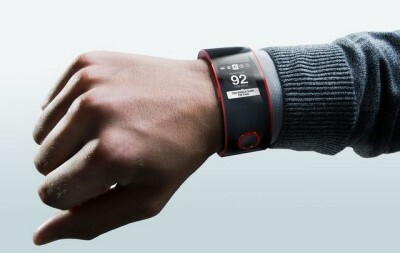 The watch will also help user to connect with Social media sites like Facebook and twitter. It is specially made for the company’s luxuries cars. We hope other company will also follow the same route. It will have bunch of pre-loaded apps that makes it more handy, easy to use and approachable. The user can also perform lots of interesting tasks life Internet surfing etc. The specs and features are quite interesting. It will monitor and display data about the car, driving conditions. There would be a smartphone app which connects to the car via Bluetooth to perform all the above tasks. User will be able to see top speeds, fuel levels with consumption, performance of engine on the track. The future smartwatch will also be able capable of determining driver’s skin temperature, concentration levels. It has two physical button and can be charged via micro USB port, it offers seven day battery life on single charge. The is no word yet on release date , price and availability of the Nismo smartwatch.